Why do the Emmys keep snubbing Late Night with Seth Meyers? 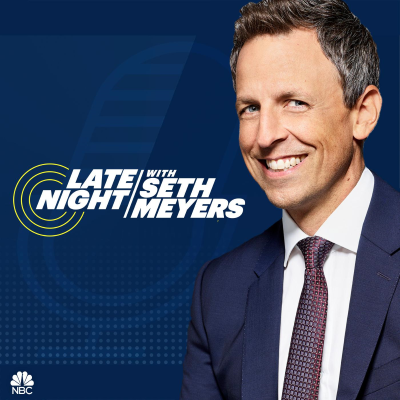 Meyers' late-night talk show only earned one nomination this year, for writing. But it has never been nominated in the outstanding variety talk show category. "Late Night’s absence from the nominee list feels wholly unjust," says Laura Bradley. "Of all the comedians currently putting America to bed with humor, Meyers has been one of the most consistently insightful and funny. Like any show, Late Night took a little time to find its footing following its debut four years ago—but soon enough, Meyers emerged as perhaps the one true successor to Jon Stewart at a time when such bold, insightful voices were scarce in the genre." Plus, she adds, Meyers is on the most vocal consistently vocal male comedians in the wake of the #MeToo movement, who has handed his mic over to his female writers.